This year, when you look up at the sky on Christmas morning, you'll get a Christmas treat that no one has had since the year the original Star Wars movie was released — a full moon. The last full moon of 2015 will be at its fullest at 6:11 a.m. ET on Christmas Day. If you're younger than 38, this will be your very first Christmas full moon, since the last one was in 1977. It's taken six Star Wars movies for the moon to skywalk back to full illumination on a 25th of December. 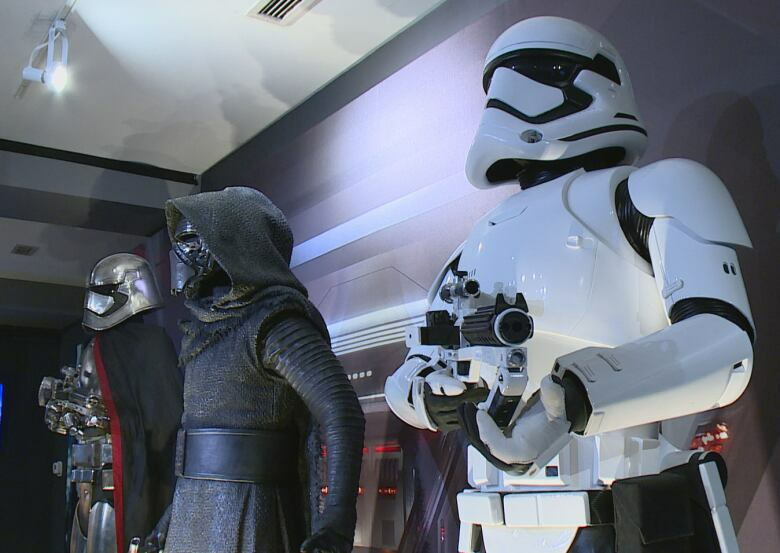 The release of Star Wars Episode VII: The Force Awakens takes place on Dec. 14. The next Christmas full moon is isn't expected until 3:54 a.m. ET in 2034, according to the U.S. Navy Astronomical Applications Department's moon phases predictor. However, there will be a full moon on Boxing Day in 2017, which means the moon will look pretty close to full on Christmas Day that year. 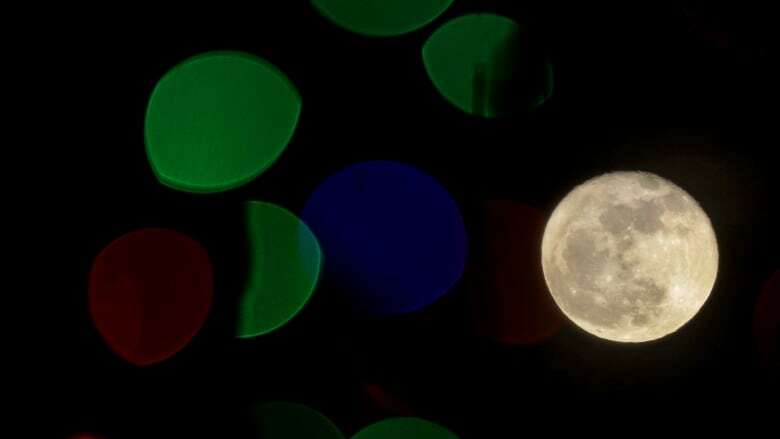 Full moons fall on Christmas as often as they do on any other day of the year, but it's relatively rare for full moons to fall on any one day, whether it's Christmas or July 1 or your own birthday. The moon becomes full every 29.5 days, or 12 to 13 times a year. But because the moon's cycle doesn't divide evenly into the number of days in our calendar year, the full moon(s) for a given month is shifted about 11 or 12 days per year. Next year's December full moon takes place on Dec. 14.